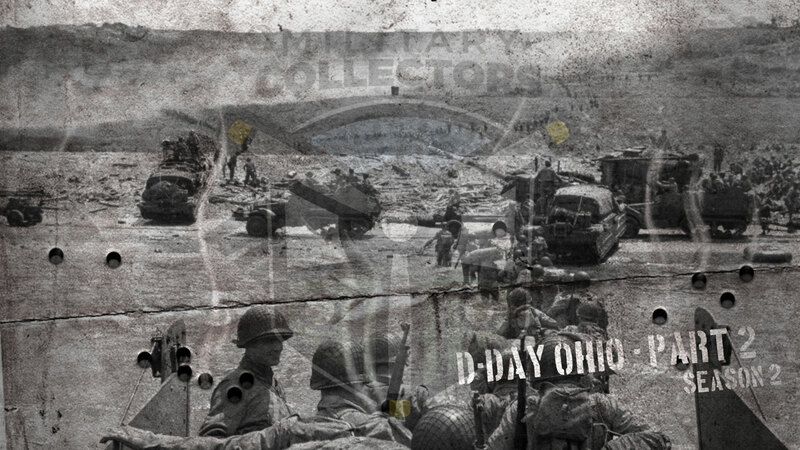 We’re back for part 2 of D-Day Ohio, finishing up an amazing experience. 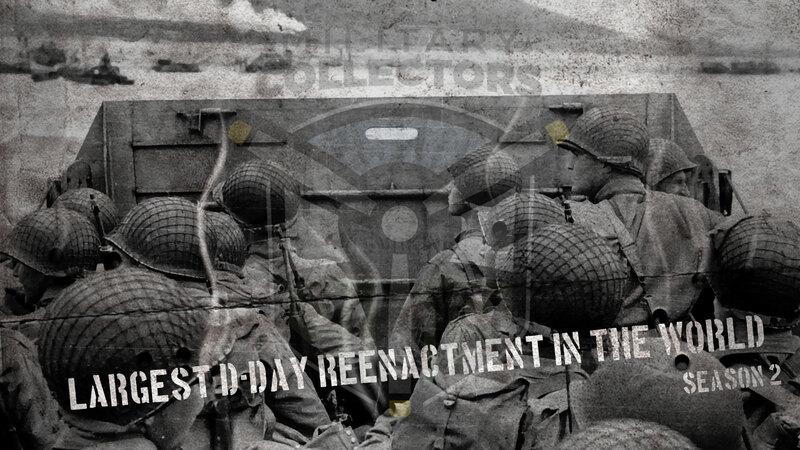 If you remember, D-Day Conneaut is America’s premier living history event and one of the most realistic and educational annual reenactment of D-Day – June 6th, 1944 and the largest WWII reenactment in the US. 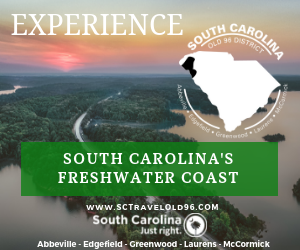 Since 1999, this annual recreation of the amphibious Allied landings upon the beaches of Normandy, France, has thrilled thousands of spectators. The event occurs within the beautifully kept grounds of Conneaut Township Park, Conneaut, Ohio, and assembles over 1,200 re-enactors from across the United States and Canada. Remarkably, the 250 yard long beach and sloping adjacent terrain closely resemble Omaha Beach in Normandy, France. 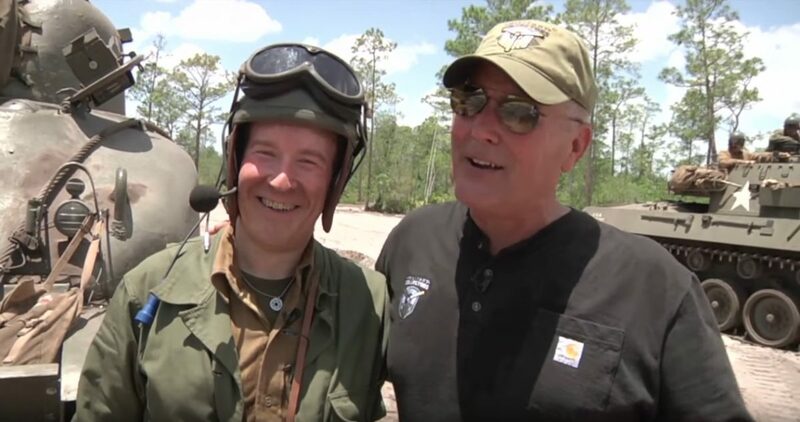 We’re in Central Florida at Craggie Farms where we join an Allied vs Axis reenactment you won’t want to miss. This action and the history is incredible! 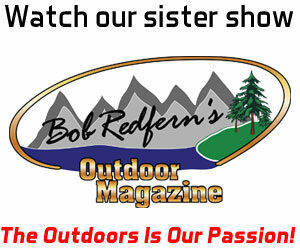 Bob has found some of the country’s ultimate collectors and fliers of vintage WWII fighter and trainer aircraft. 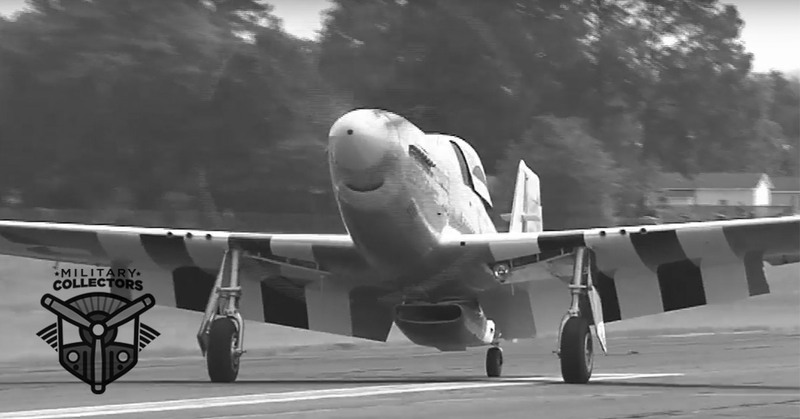 Three southern gentlemen from South Carolina collect and fly some of the world’s most sought after collectible aircraft..the Corsair, P-51 Mustang. 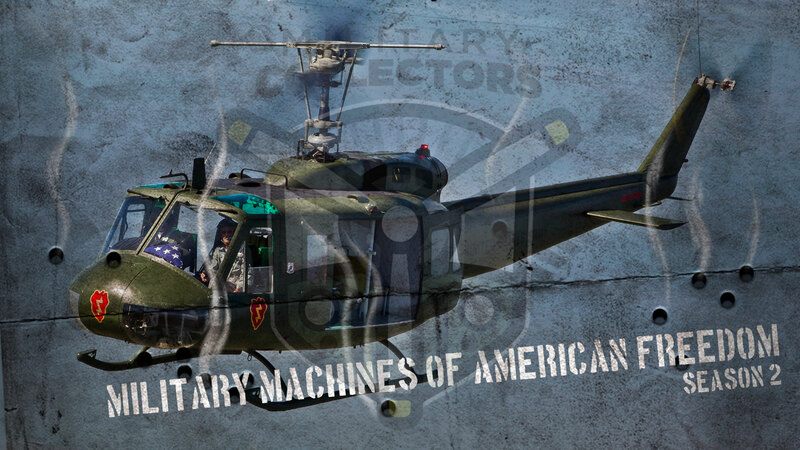 They will be featuring their amazing collection for the first time on TV, and Military Collectors was there to get it done!